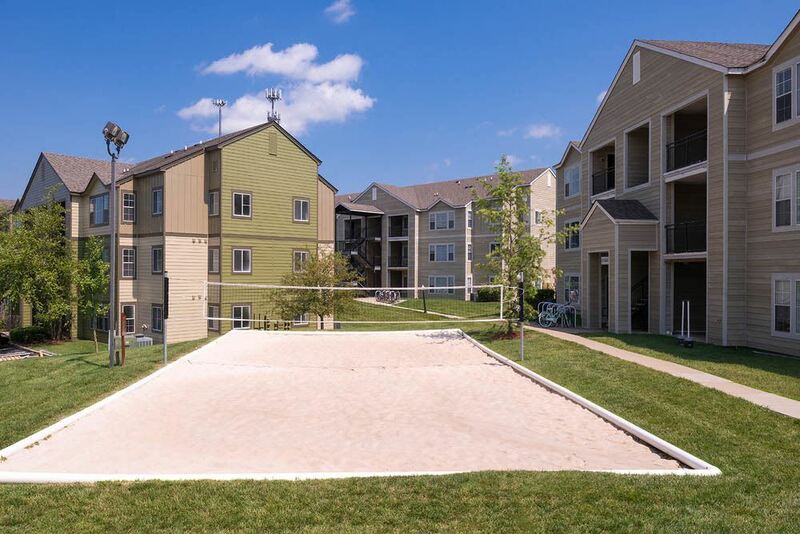 Live like you mean it at Hawks Landing, the best in Oxford student living! Take advantage of our convenient location, unmatched amenities and renovations - everything you want and need in one place! 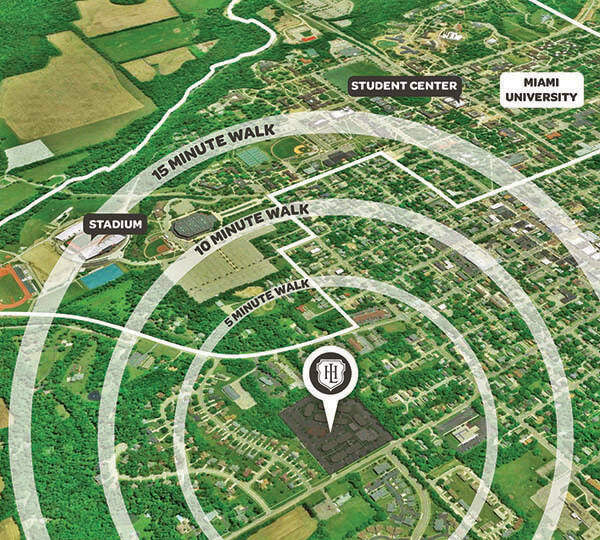 Hawks Landing is located less than one mile from Miami University in Oxford, OH, is on MU's U4 bus routes, and is within walking distance of Yager Stadium and the Uptown area. Renovations include new faux-wood flooring, new black-on-black appliances, granite countertops, new furniture packages and more! 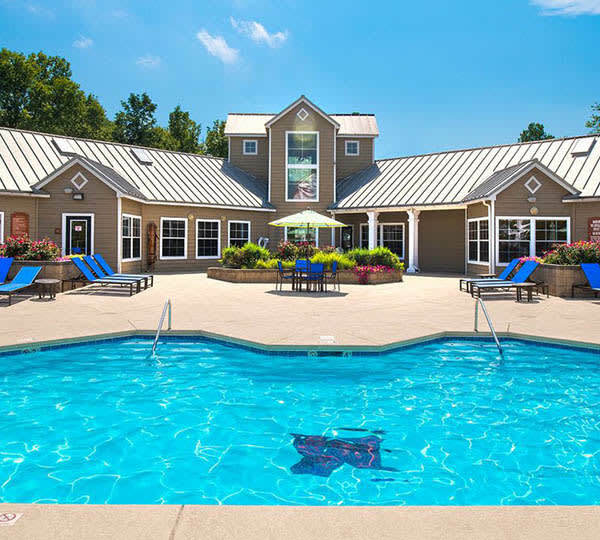 Enjoy full use of our amenities including a clubhouse and state-of-the-art fitness center, business center, resort-style pool with hot tub and sun deck, tanning bed, sports courts, and much more. 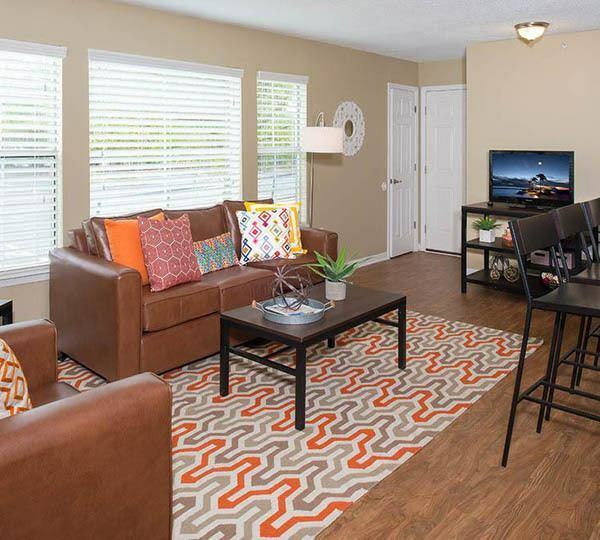 Learn more about our 1, 2 & 4 bedroom apartments in Oxford.